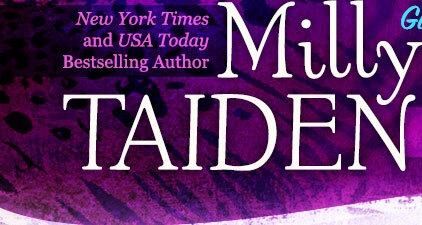 Milly Taiden » Blog Archive » Where can I buy your books? « I noticed that a lot of your books are only available from Amazon Kindle. But I don’t have a Kindle. What can I do? I’m currently part of Amazon Select so you can buy ebooks there until end of December. Prints can be bought at Amazon and Barnes & Noble.